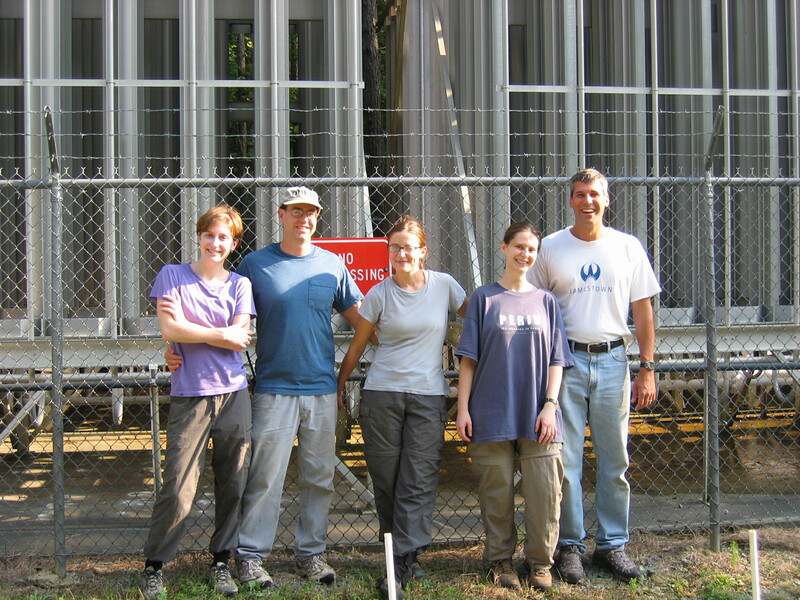 Research in my lab focuses on forest ecology and biogeochemistry. We are interested in basic and applied sciences. Below are a few links that highlight ongoing teaching and research as well as information for prospective graduate students.